Enjoy FREE family fun at the 10th Annual Pinwheel Festival held at Sevier Park in Nashville’s 12 South community. 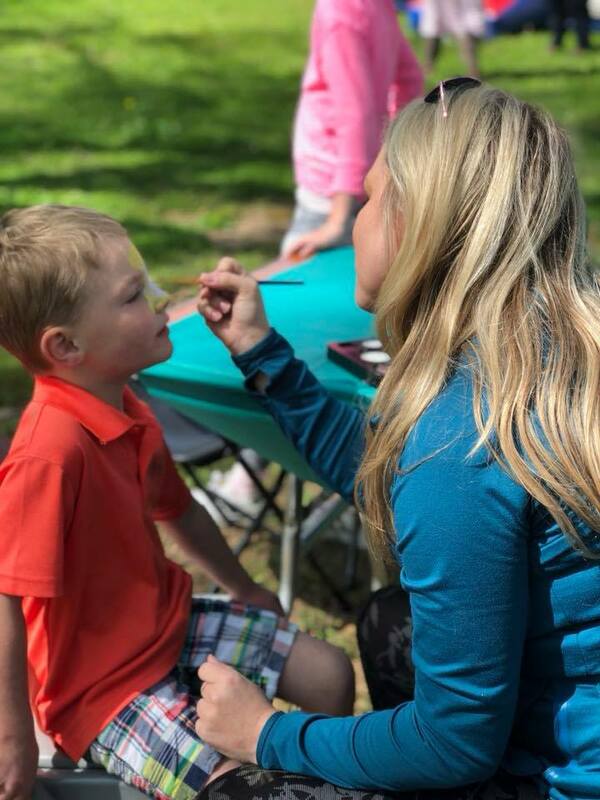 The Pinwheel Festival is a place where kids come to play, parents come to connect, and celebrate everything that is great about childhood! You’ll see local children’s groups perform, have the opportunity to make crafts and play games, and eat! Bounce houses, face painting, and puppets are just SOME of the fun things we have in store. Don’t miss it! what a great time we had at the 2018 pinwheel festival! Over 1,000 people came to play games, make some amazing crafts, see the performances by the Nashville Library Puppet Truck, Ballet Folklorico Del Sol, and the Nashville Theater School, practice yoga with Blooma, eat pizza from Hunt Brothers Pizza, and just generally have FUN. We'll see you again next year! In the meantime enjoy these highlights!